Gentoo penguins are always related with other species of penguins such as Chinstrap penguin and Adélie penguin. Johann Reinhold Forster is the first person who makes the first scientific description of gentoo penguin. He did on the Falkland Islands in 1781. The most unique behavior of gentoo penguins is on the sound. These animals can make a wide array of calls. However, the most frequent one is the loud trumpeting. 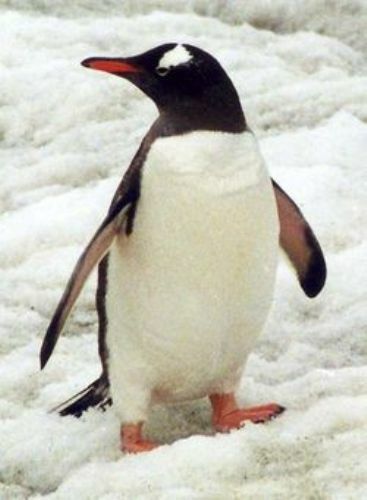 We do not know actually why the term gentoo is added on the name of this penguin. The term gentoo actually was derived from the Portuguese language. 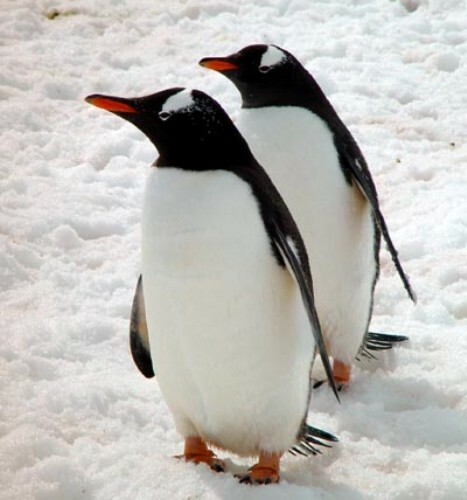 The scientists suggest that there are two kinds of gentoo penguins in the world. The smaller penguins are called Pygoscelis papua ellsworthii’. The bigger one is Pygoscelis papua papua. When you want to differentiate gentoo penguin from the rest of other penguins in the world, you need to look at the appearance. This animal is characterized with the white stripes. You can see the stripes located on the bonnet until the top of the head. The bill of this penguin comes in bright orange red color. Now let’s talk about the feet and tail of gentoo penguins. These animals have a fairly long tail. The feet come in webbed detail. They have pale whitish pink color. Gentoo penguins are ranked as the third largest species of penguin due to its height. The adult one can reach the height of 20 to 35 inches or 51 to 90 cm. It falls behind the emperor penguin and the king penguin. 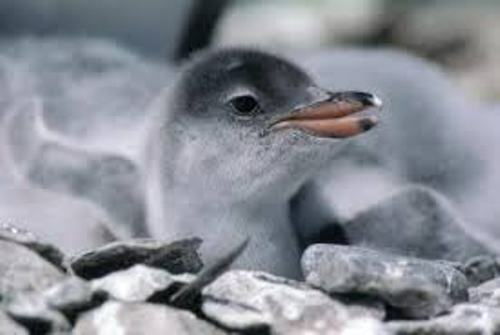 The female gentoo penguin has maximum weight around 18 lbs or 8.2 kg. When the female guards the chicks in the nest, the weight drops to 4.5 kg. The male gentoo penguins have the weight around 19 lb or 8.5 kg. The ice free surface is the breeding location for gentoo penguins. They like to live in the coastal areas. They can nest on the grass or tuffs. There are several locations in the world becoming the breeding colonies of gentoo penguins. Those include Kerguelen Island, Falkland Island and South Georgia. 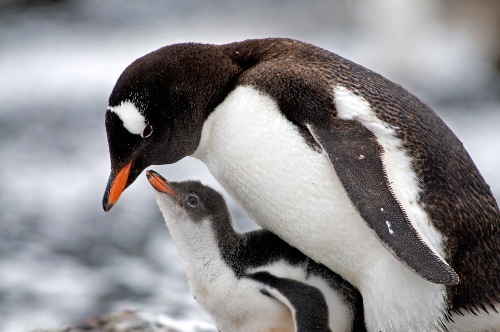 Are you fascinated with facts about gentoo penguins?